← Let us Respect The Flag, Respect The Nation? This Olympic in China in 2008 was one with a difference… Our highest Medal grosser the hockey team did not even qualify the same. Then there was a huge cry over this. Many people came out of their slumber about the decaying state of hockey in the country. Hockey being the national game [which is sic] attention should be given to it. The hockey team in its golden years was unbeaten in the Olympics for six years. Thereafter also we did not do a bad show. The medals dried up, literally. And maybe due to the spirit of socialism, we were never good in individual games. Although we did get some medals in hockey, if not gold, the other individual medals were never there. You can literally count them on the tips of your fingers [and I am not joking]. Here are the individual medals by Indians in the Olympics in the last 108 years of history. I think apart from the omnipresent bureaucracy, we our society as a whole, have failed our sportspeople. The encouragement and respect that people in sports get in India is way below, what they should be getting and deserve [Exception being cricket]. Things were drastic during this Olympics. Our old work horse, the national game, Hockey team did not even qualify for the Olympics. It was too late for our Olympic Association that the world has advanced much too far away from us, and we have to speed up. The first step was to remove KPS Gill, the old man who controlled [literally] the Indian Hockey scenario. This step should have been taken long ago. They say Gill destroyed two things, terrorism in Punjab and hockey in the nation. Lets see what results does thus bring. I hope for the best!! But will it make a difference in the next Olympics? 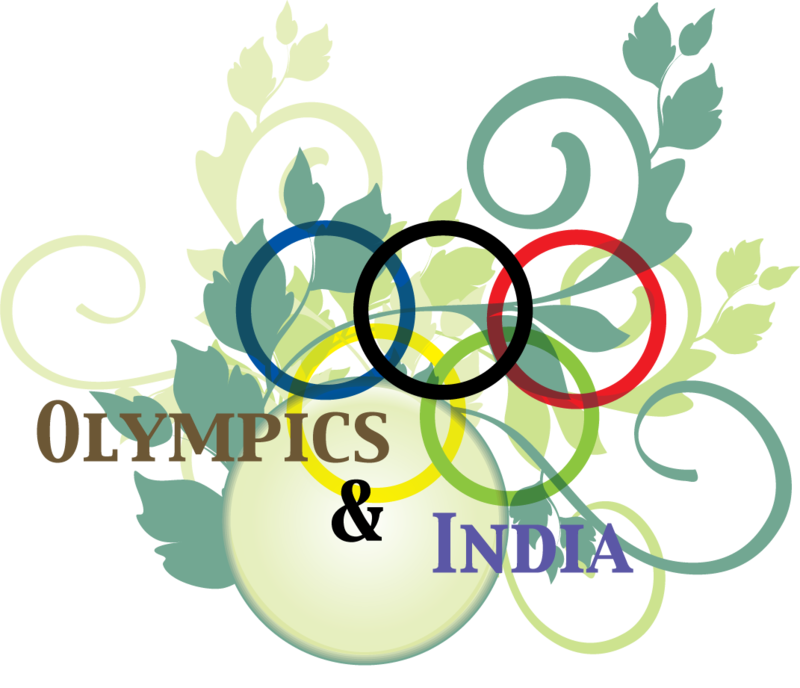 This entry was posted in heroes, India, medals, olympics, sports. Bookmark the permalink.